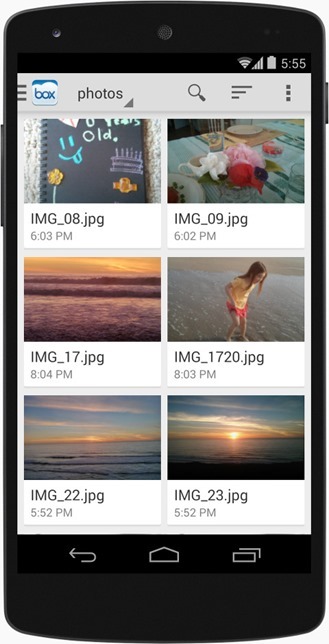 Many mobile users who regularly access their files across multiple devices have found that relying on cloud storage just makes life simpler, but many of us don't keep our files stored in just one place. Now Android 4.4 is rolling out a new way to open files within apps that makes accessing all of these providers both easier and prettier. 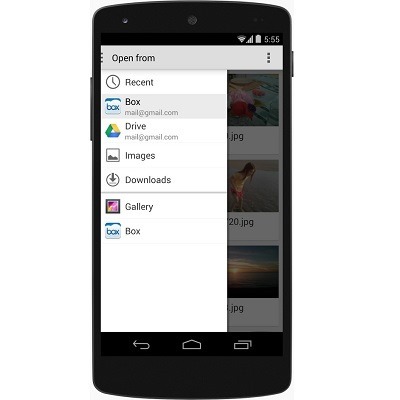 With KitKat's new storage access framework, apps that prompt users to browse for files will open a sidebar navigation menu that lists recent files, available cloud storage providers, and files stored internally. This new system is far more attractive than the popup window Android apps currently toss up, and it provides a more intuitive experience. Users won't have to enter what appears to be a separate app to load a file. Now, regardless of whether they're pulling data from Dropbox, Google Drive, or their local gallery, they will be presented with a consistent experience. For developers, here are two DevBytes videos with more information. 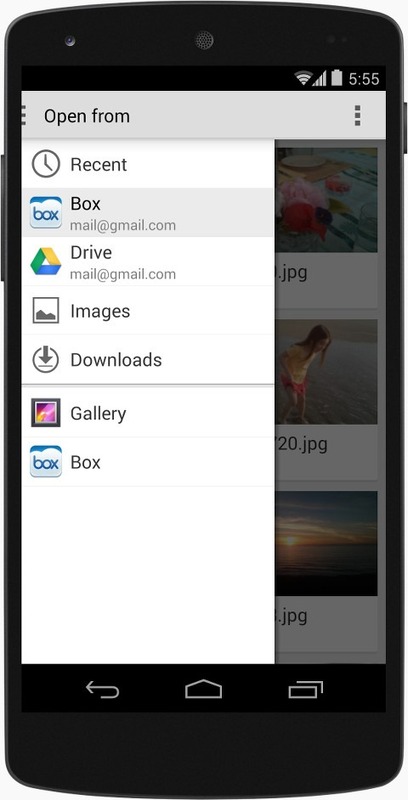 Most devices with Android 4.4 will come with Google Drive and local storage available out of the box, but it only takes a trip to the Play Store to download additional options.